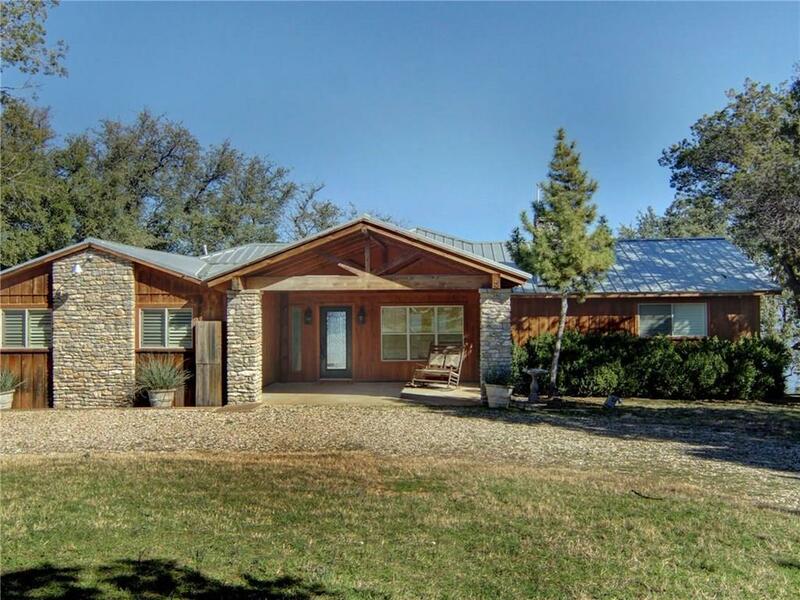 Situated on a heavily treed, private one-acre lot, this freshly updated and beautifully designed Possum Kingdom home is located on the Peninsula which is known as "the heart of the lake. 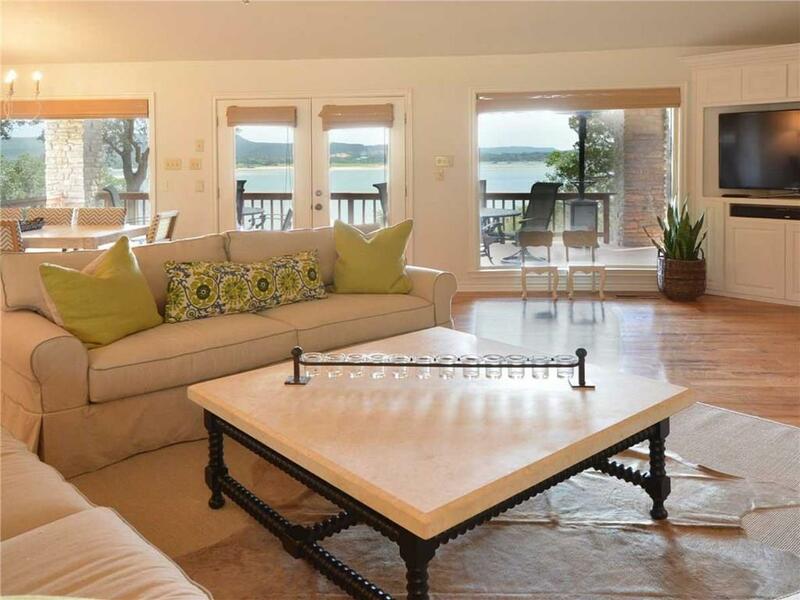 The water views are breathtaking and the deep-water location includes a two-story dock with boat lift. Light, spacious and with an open floorplan, this home is move in ready with 4 bedrooms and 2.5 baths. 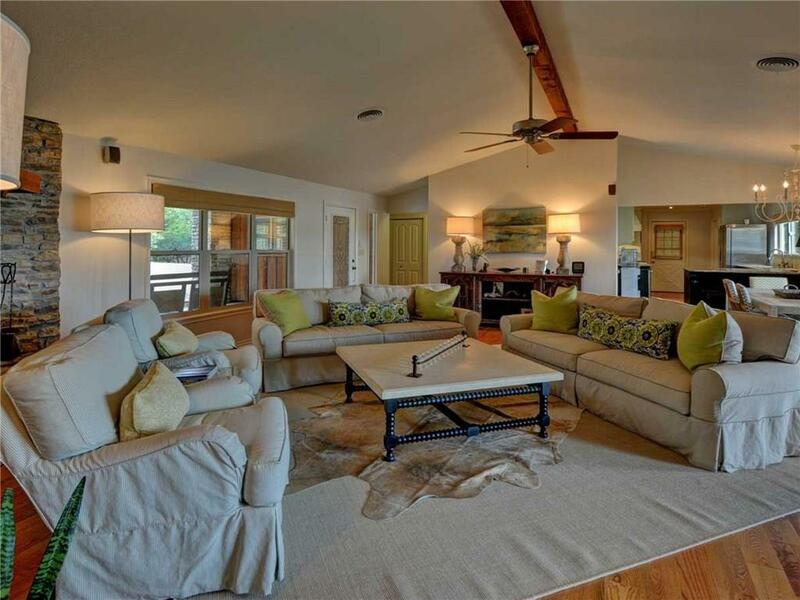 The living area opens onto an expansive deck, perfect for entertaining family and friends. 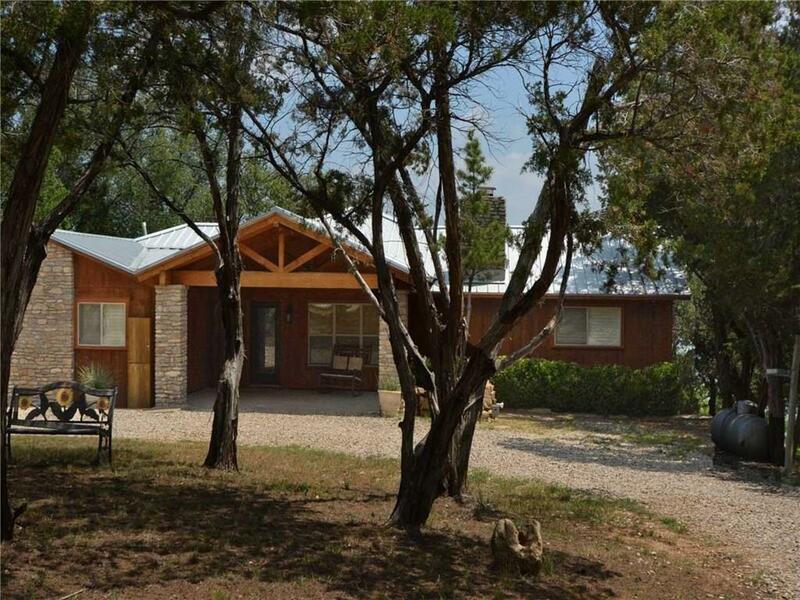 Additional features include Hardwood floors, covered carport with storage, circular drive and full sprinkler system. Offered by Virginia Durham of Briggs Freeman Sotheby's Int'l.